Davin Schmidt was born and raised in Honolulu. 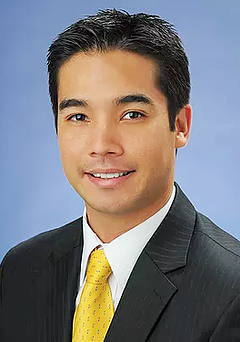 He graduated in 2010 from the University of Hawaii, Shidler College of Business with degrees in Finance and International Business. He has worked as a licensed Real Estate Agent in Hawai‘i since 2003, from the age of 18. In 2008, he obtained his broker's license, and was the youngest Principal Broker in Hawaii. Davin grew up working in his family's real estate development company and has an extensive background in the construction of luxury homes, subdivisions, property management and sales.